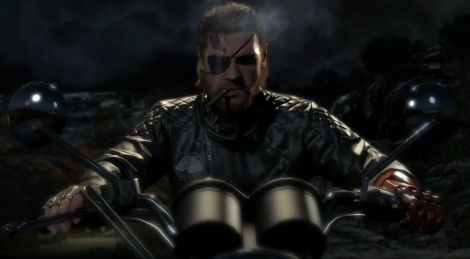 Metal Gear Solid V confirmed for Wii U. David Hayter to voice Snake exclusively on Wii U. The Wii U version of the game will also sport Wii U-exclusive features besides voice acting by the veteran actor. The Wii U version will make use of the Gamepad in new and interesting ways. You can upload a picture of yourself and speak through the mic in the gamepad to other players as if you were talking through a codec (Editor: interesting since the codec was yet to be invented). There will be shootable Yoshi’s throughout the game and other as of yet revealed features. Stay tuned for more. Not a Sonic game. Don't care.